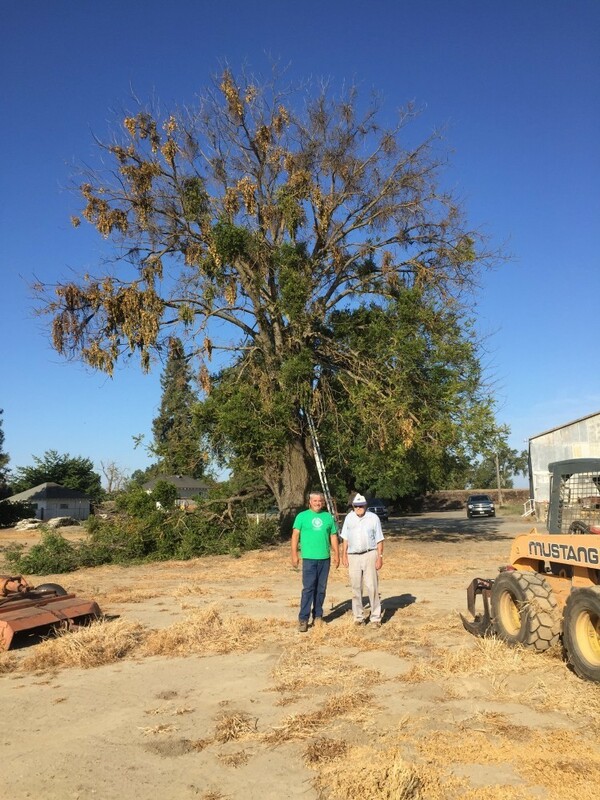 This is James with Mr. Lockett who has been the owner of this beautiful tree for over 45 years in Knights Landing, Ca. 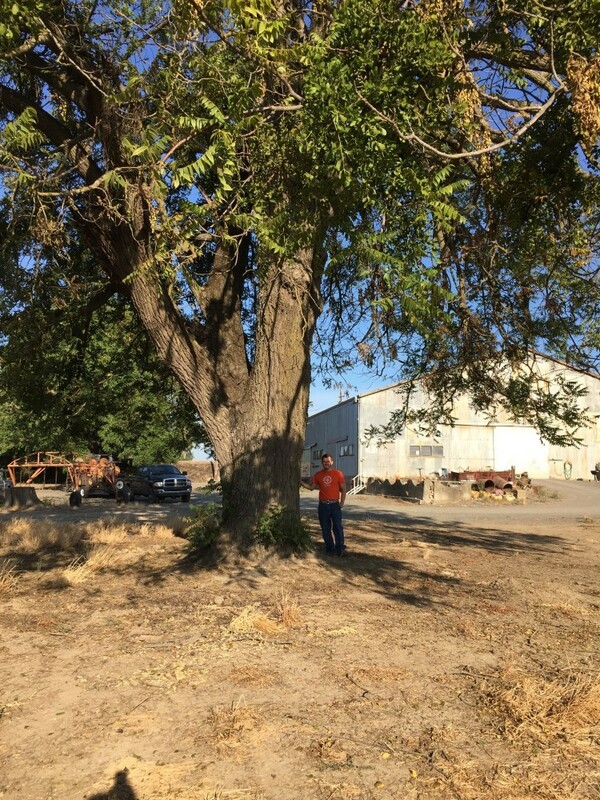 The house and tree were built and planted over 100 years ago. 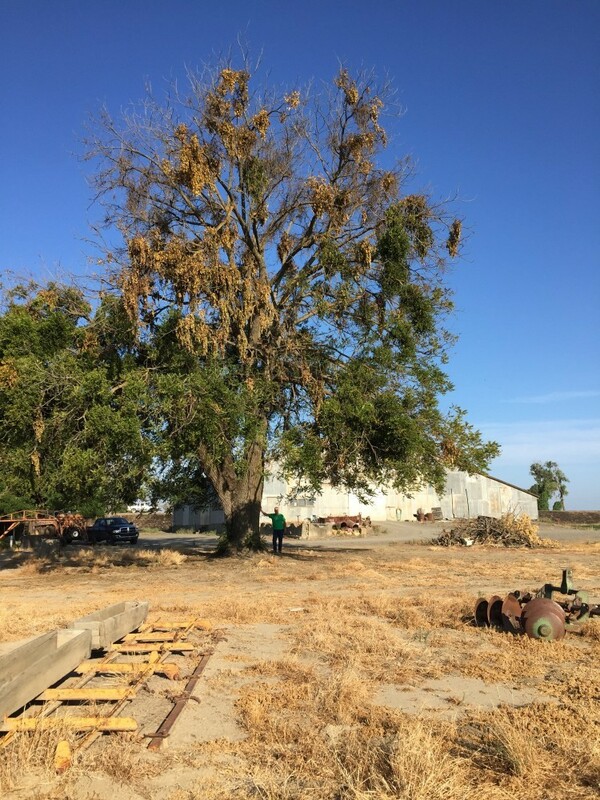 He used to store his equipment under the sprawling branches and take rest from the sun in the shade of the tree on those hot California days. 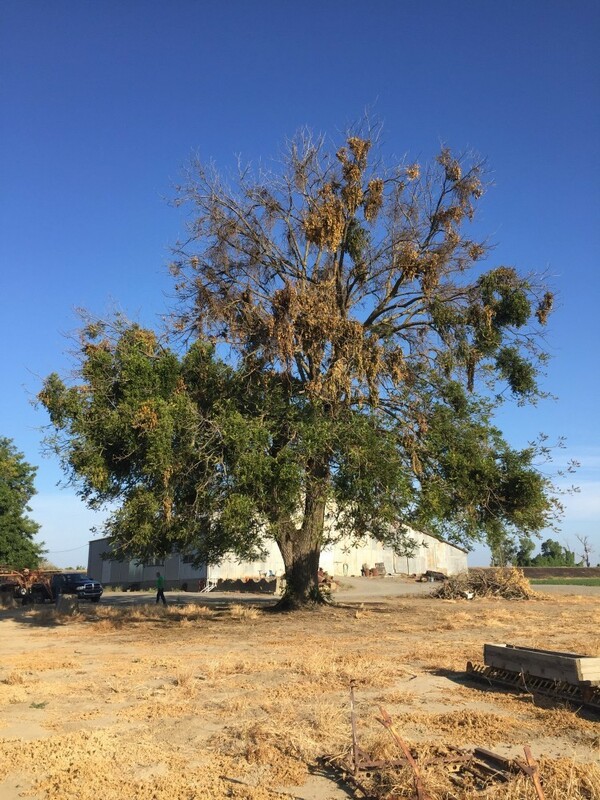 The tree began to die a few years ago when it was infected by the twig beetle. 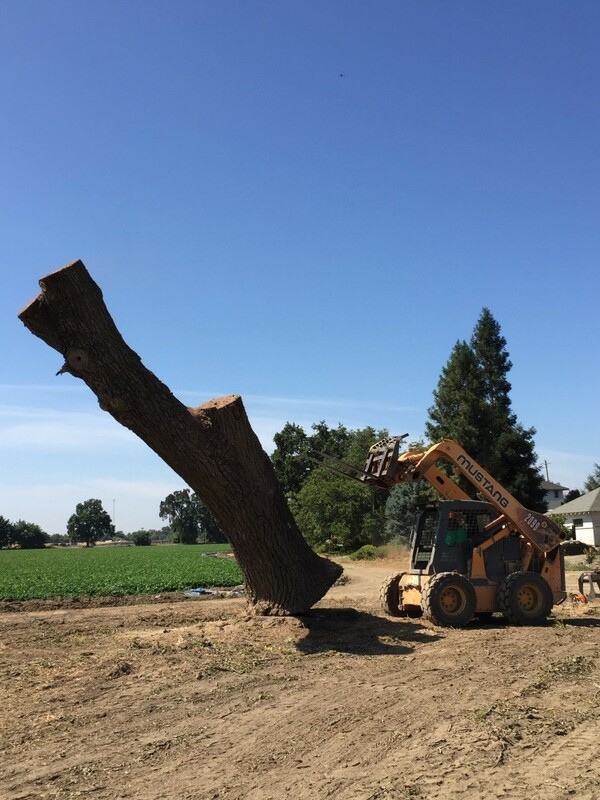 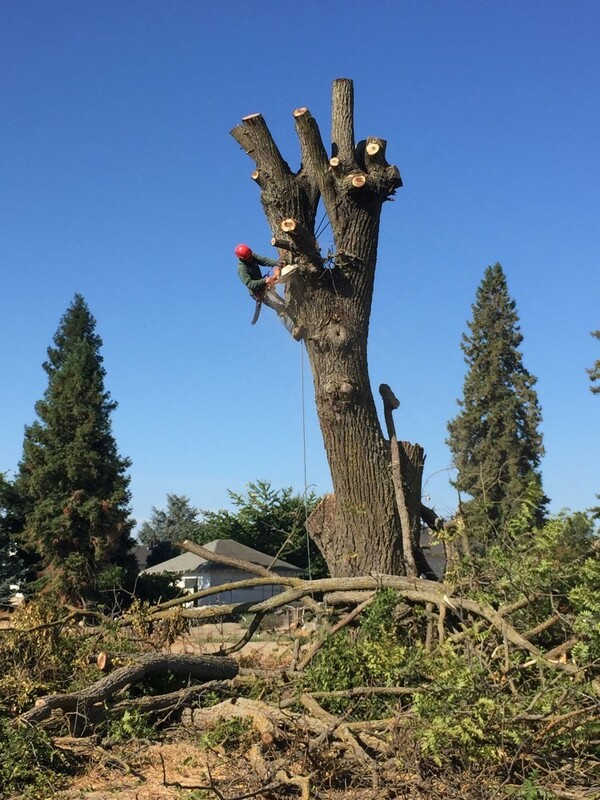 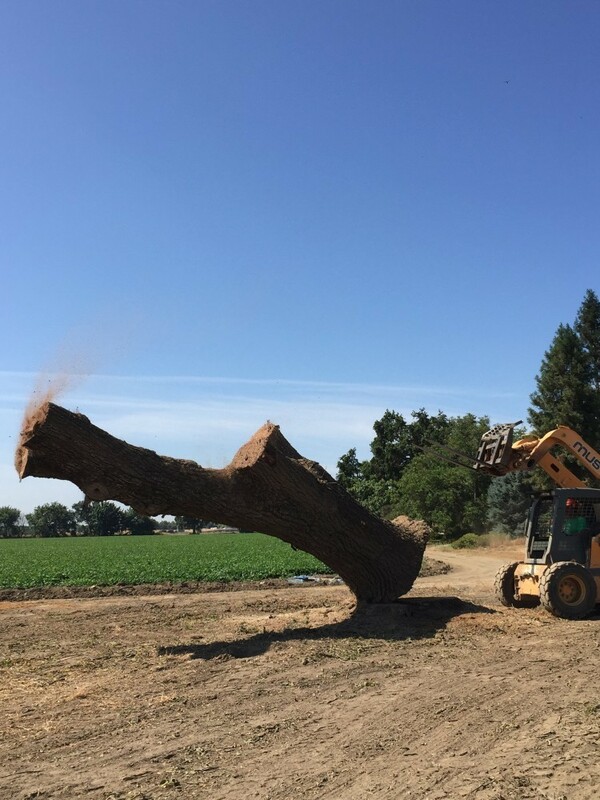 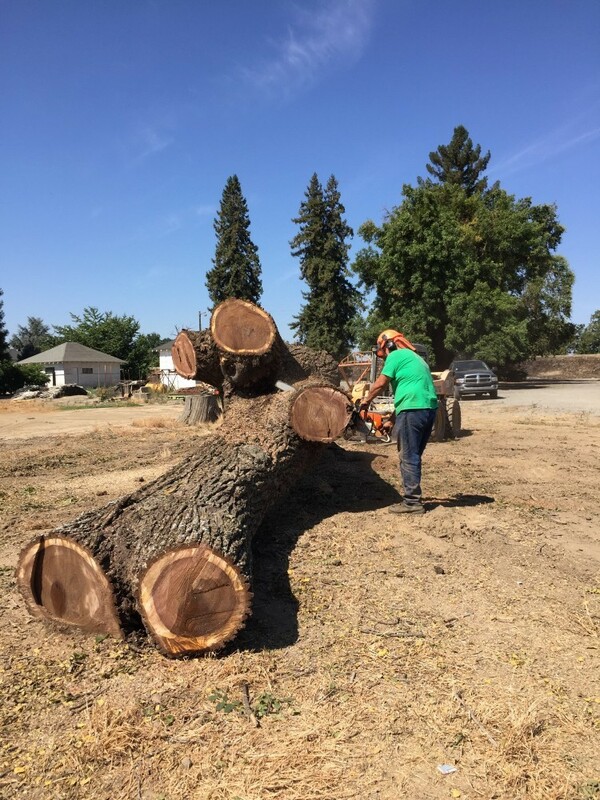 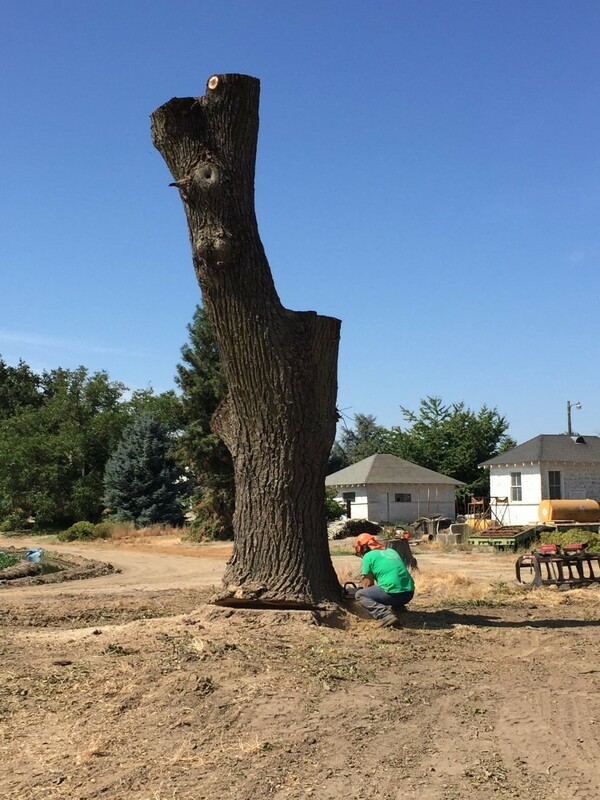 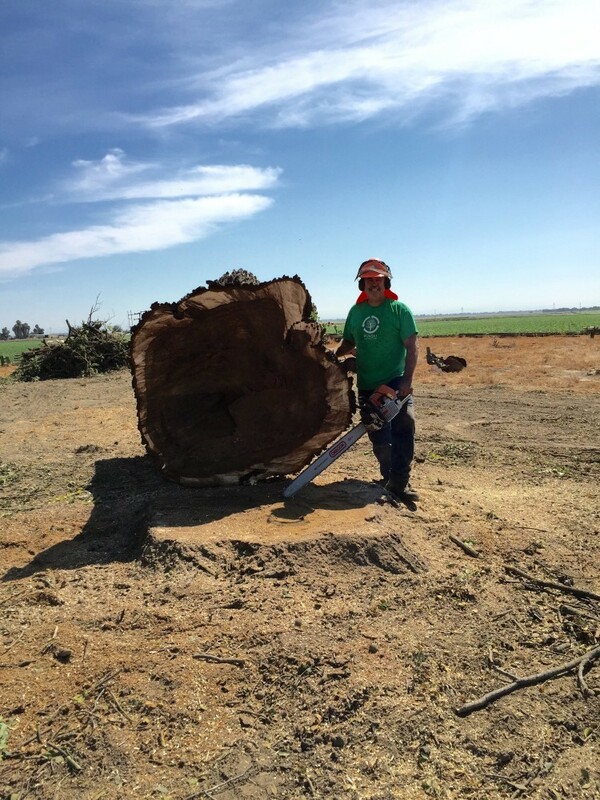 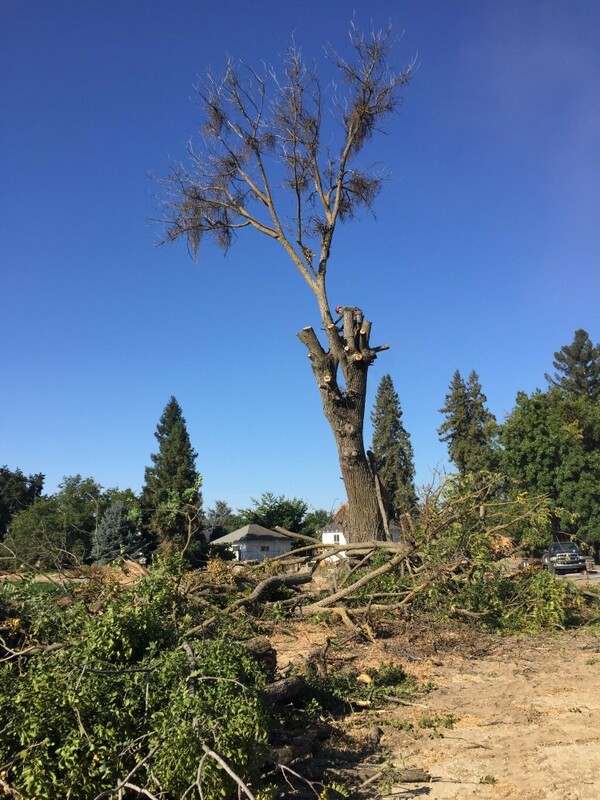 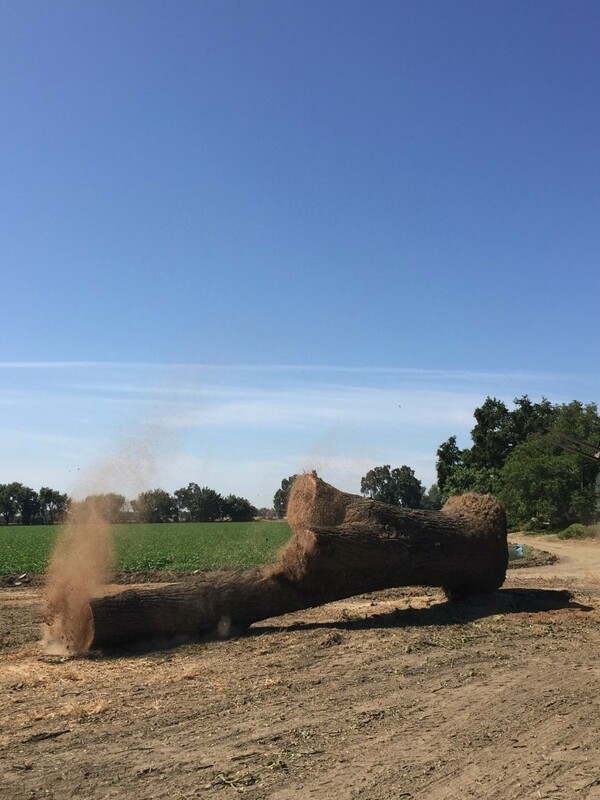 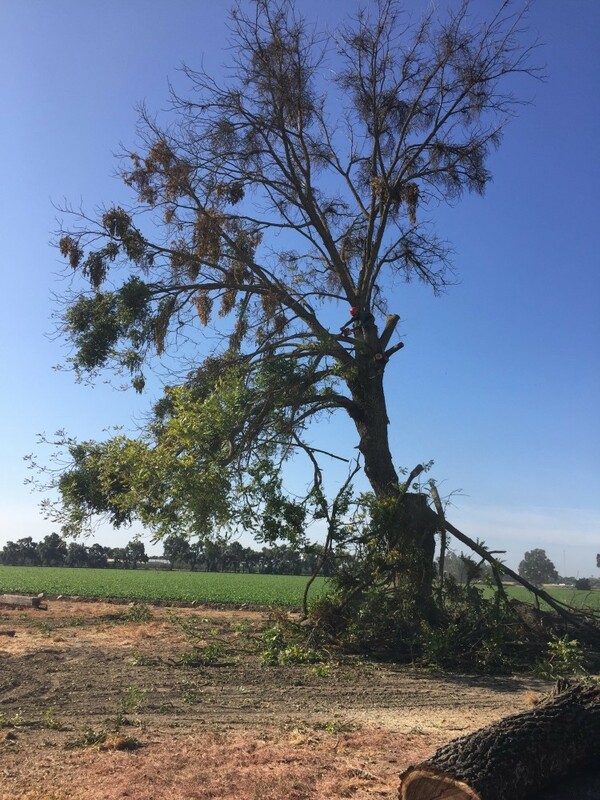 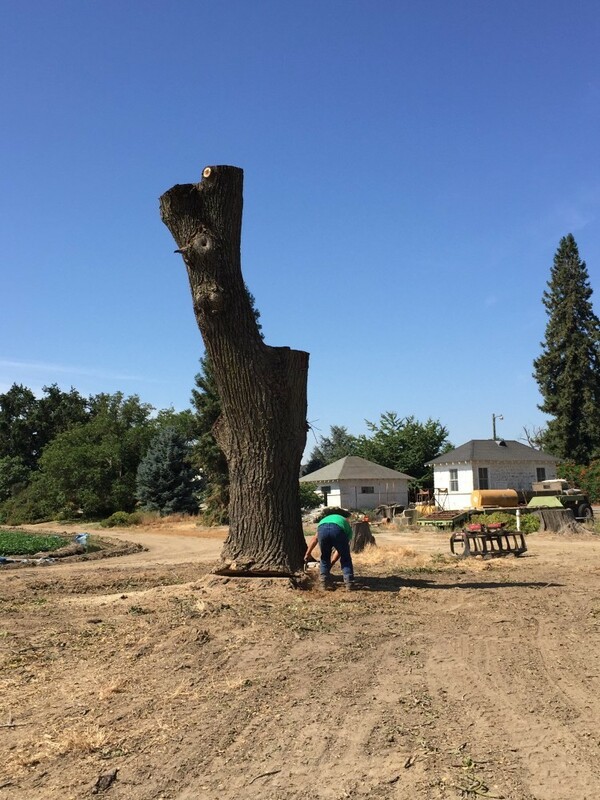 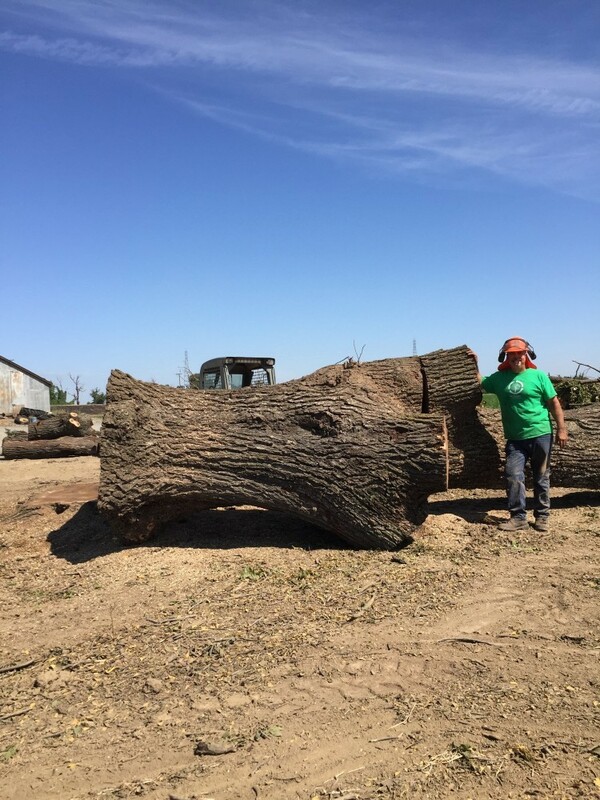 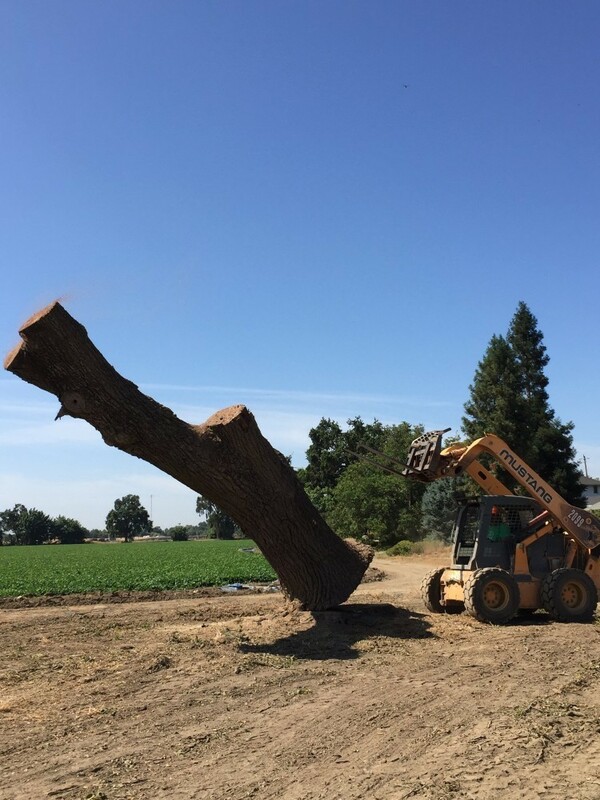 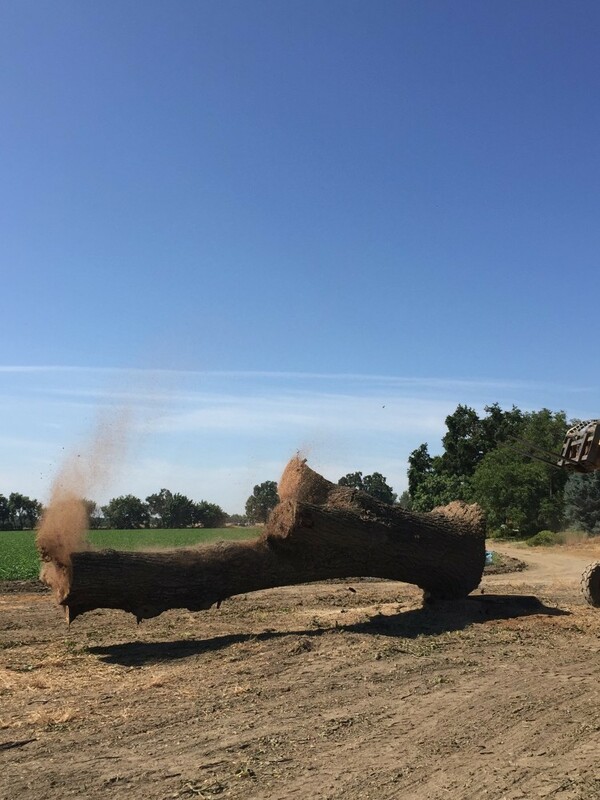 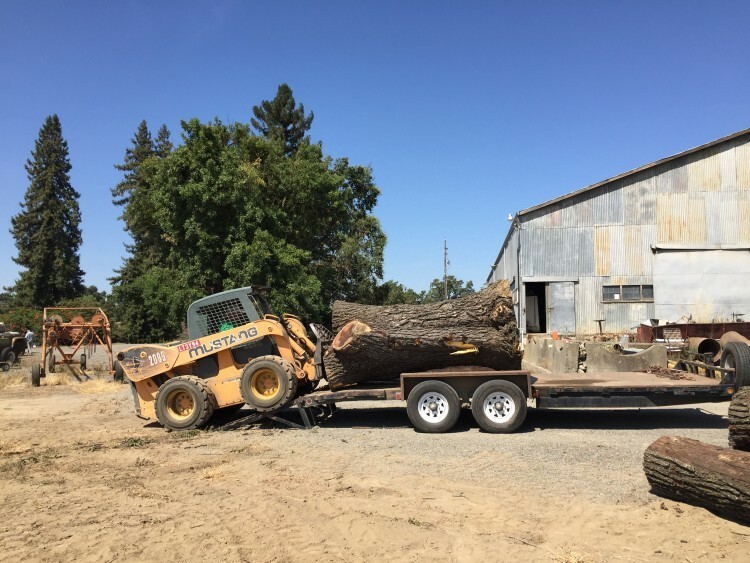 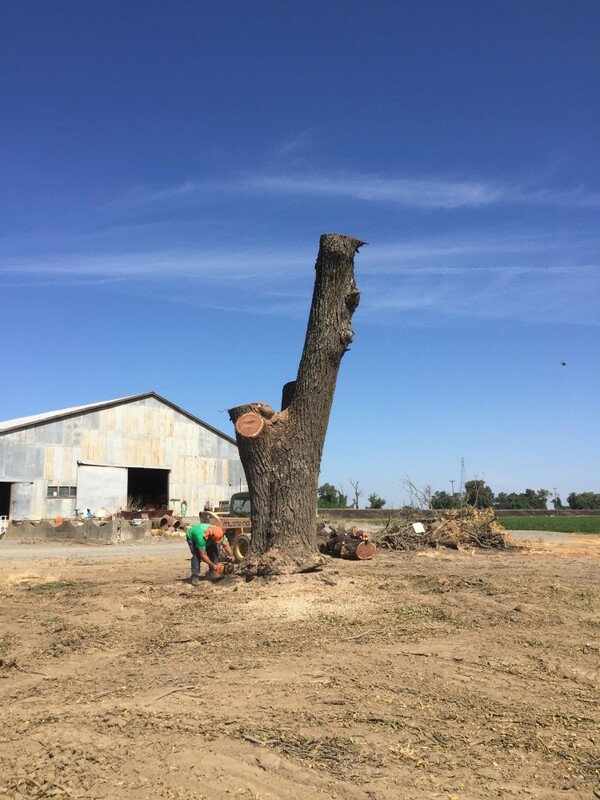 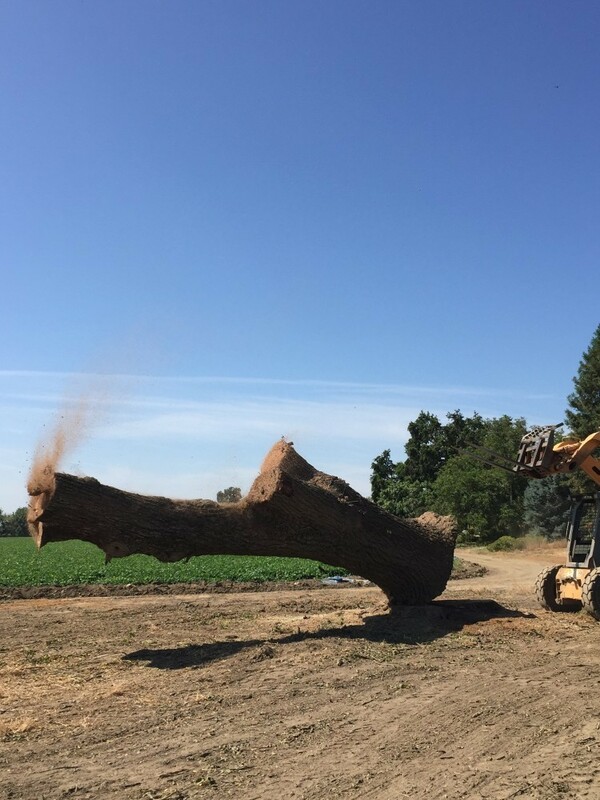 Mr. Lockett let the tree stand for as long as he could, but when it became a liability issue, he called us to come salvage it.